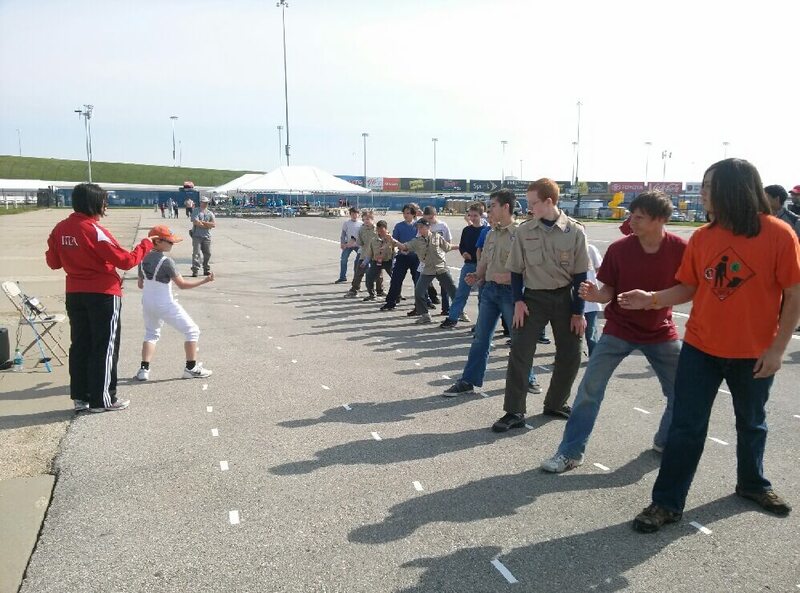 Heartland Fencing Academy currently serves over 150 active fencers. This number is rapidly growing as our fencers continue to succeed in the sport, and as the popularity of fencing grows. HFA offers varying skill levels of classes six days a week, introductory and competitive camps, private lessons, and open fencing. In addition, HFA offers private events for custom instruction for people interested in learning more about the sport (physical education groups in schools, office meetings, homeschool groups, wheelchair groups). The competitive fencing season lasts all year long. Ongoing instruction continues throughout the summer, spring and winter breaks. HFA only closes for major holidays. 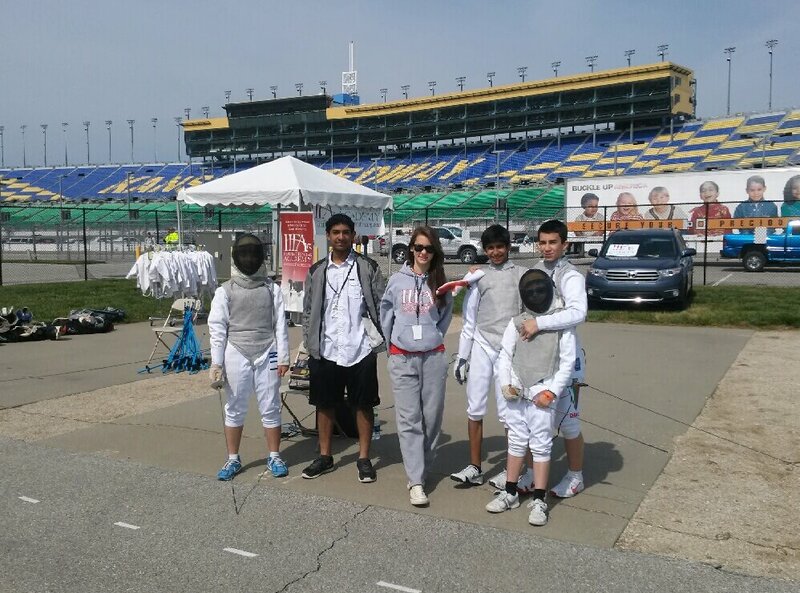 In fact, HFA’s most sought after and popular competitive fencing camps occur during summer and winter breaks. Fencers come from all over the Midwest to attend these camps, and visiting nationally renowned coaches are invited to bring in additional expertise. 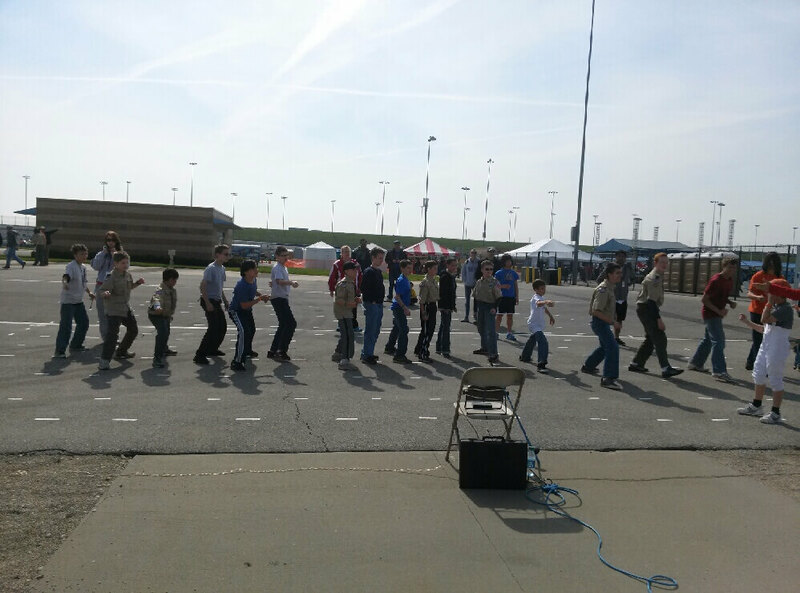 Since fencing is not yet a sport offered by most schools in Kansas City, Heartland Fencing Academy has been successful in demonstrating the sport at public events across the Kansas City metro. 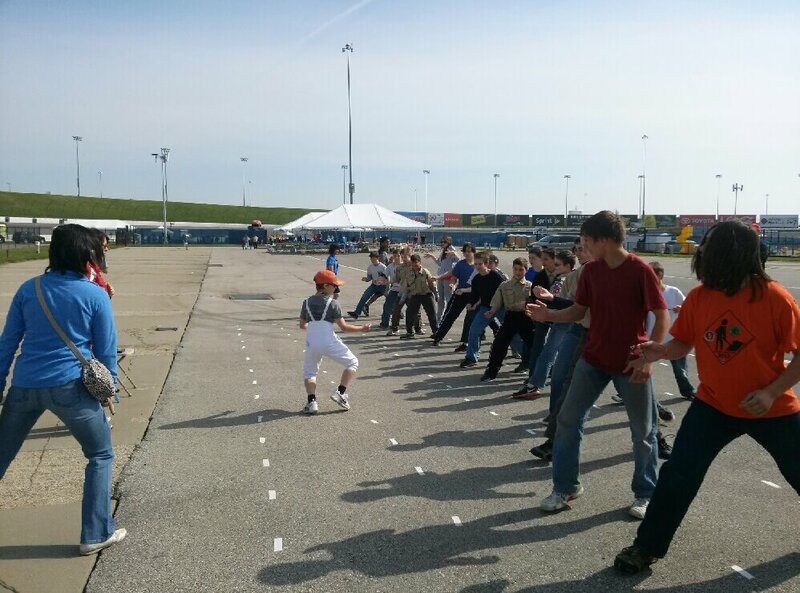 We often hear people remark that they “did not even know fencing existed in Kansas.” By making our presence known in schools, festivals, public shows and other events, people in Kansas City and surrounding areas are beginning to take notice of the sport and its many attributes. 1. To increase awareness of fencing to school and agencies where this sport is not normally available. Kansas City’s urban students and agencies with no or low cost after school programs are looking to HFA to increase their repertoire of offerings. 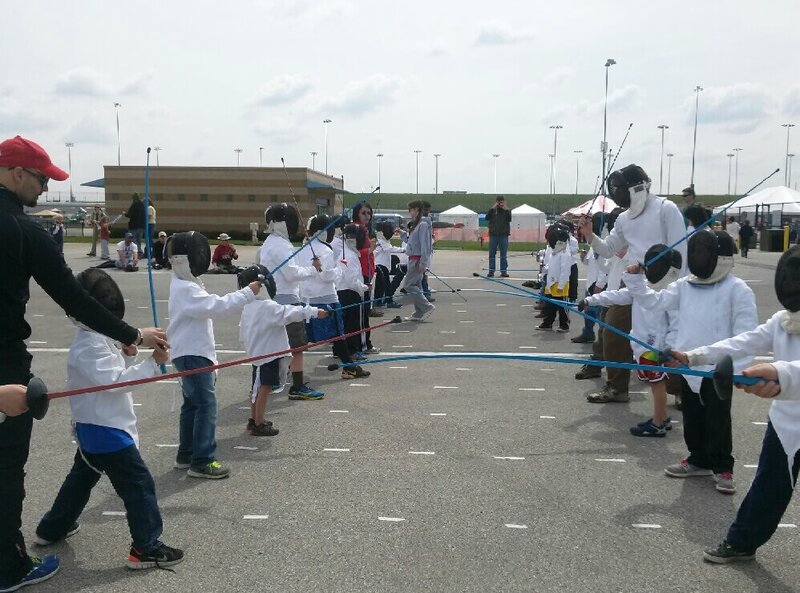 HFA has been working with organizations in the area to try and bring the sport of fencing to underprivileged students and students looking for no-cost after school programs. 2. HFA has also been approached by a university to start fencing classes, camps and director’s program. HFA can offer quality instruction and strong competitive team for anyone wishing to learn and compete in fencing. 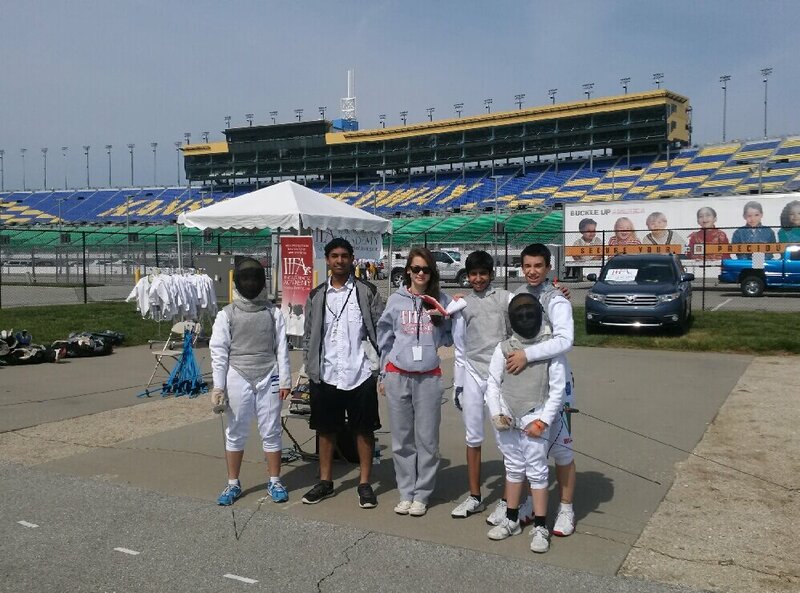 With these needs in mind, as well as the many benefits to all of our HFA fencers and the Kansas City community of continuing to nurture a young and growing organization, the HFA Board of Directors is seeking charitable donations. Please consider making a tax deductible charitable contribution to help us meet these opportunities.